Good market research means good business and Infosurv’s online market research surveys make the data collection process easy. Our marketing research consultants have years of experience designing, administering and analyzing online market research surveys for a long list of Fortune 500 companies, government agencies, national companies, small companies and non-profit organizations. Smart companies recognize the importance of online market research surveys. They understand that online B2B market research or B2C market research harnesses the enormous power of the web to obtain market intelligence quickly and inexpensively. Companies that employ the use of online market research surveys collect vital data that can help them realize their full business potential. 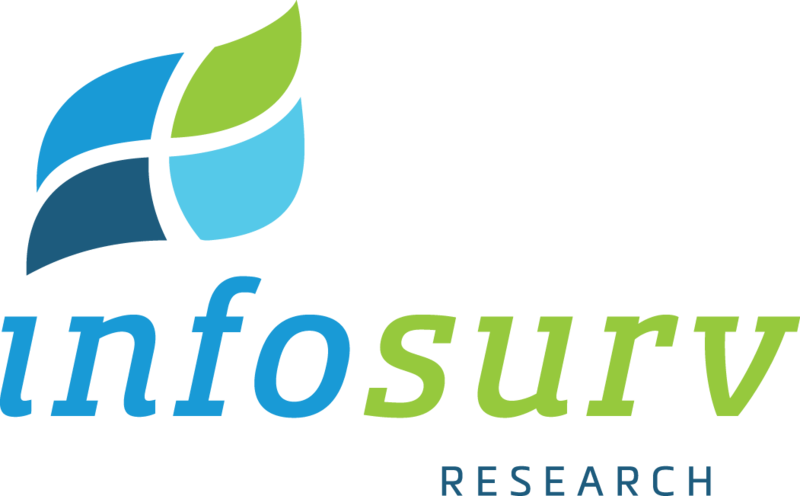 Whether you need an online market research survey designed from scratch, or have an existing survey that needs to be administered, Infosurv takes extraordinary measures to ensure validity, reliability and bias reduction. Our goal is to help you compose highly relevant online market research surveys that will yield sound and valid conclusions while achieving the maximum survey response rate possible.